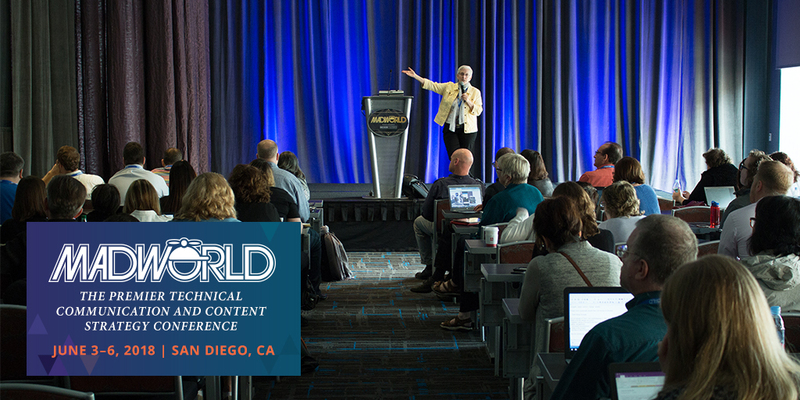 We’re thrilled to announce the detailed schedule for MadWorld 2018, featuring 40 conference sessions and 8 advanced workshops presented over three full days in San Diego, California next June. Next year’s conference schedule offers more advanced sessions than ever before — something multi-year attendees requested. We also feature sessions aimed to address the needs of first-time conference attendees. 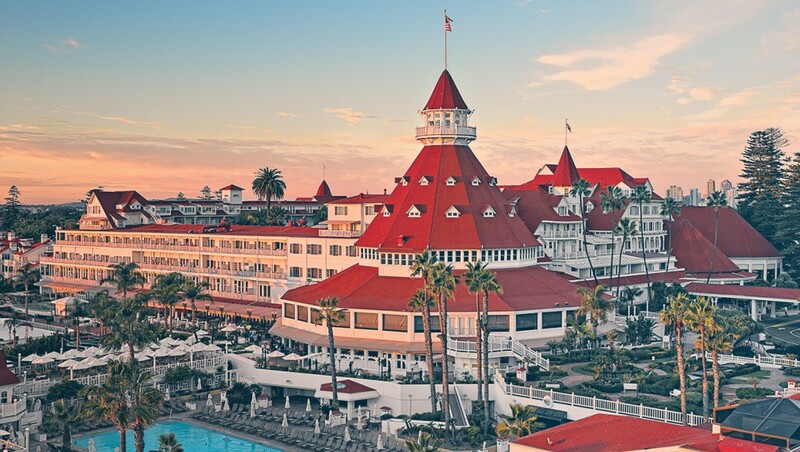 The conference returns June 3-6, 2018, to the historic Hotel del Coronado, located just ten minutes from downtown San Diego, the site of this year’s conference held in April. For those not familiar with the Hotel del, it’s an extraordinary Victorian-era hotel built in the late 1880s overlooking the Pacific Ocean. With miles of coastline, modern guest rooms, and 65,000 square feet of meeting space, the hotel is a favorite among groups and organizations looking for the perfect conference experience. Now that the schedule available, you may be wondering – which sessions are right for me? Have you been looking for a way to expand your CSS skills? Or examples on how others have structured their Flare projects? Create a list of the most pending issues that you’ve been tackling, and discuss with your colleagues on the relevant topics beneficial your project or team. When you go through the schedule, you’ll be able to prioritize based on what’s of value to you, your team, and your organization. The best way to determine whether a session is right for you is by reading the session details and familiarizing yourself with the topic. Learn about the speaker as well, as their unique experiences may be relevant to attendees in a similar role or industry. In addition, to quickly refer to a session, each session includes a list of categories so you can pick out based on product, need, or topic. 3. Can’t Attend All the Sessions You Want? No Problem. With 40 sessions spread over four tracks, you’ll likely find yourself in the situation where sessions you want to attend multiple sessions offered at the same time. If you have multiple colleagues attending the conference, one strategy is to divide and conquer – decide which sessions each team member will attend, and compare notes after the session. Or for the solo attendee, take advantage of the networking sessions to discuss with other attendees on their perspectives and takeaways. Best of all, you will receive all 40 session presentations during the conference, accessible in the official MadWorld conference app or downloaded via one of our email notifications. And finally, after the conference, we’ll send you all presentations along with the audio recording so you can follow along and not miss any tips or best practices during the MadWorld 2018 sessions. September is your chance to save big on conference and workshop registration. Register by September 30, 2017 and you’ll save up to $900 on your conference pass. Registration deadlines and details are here.